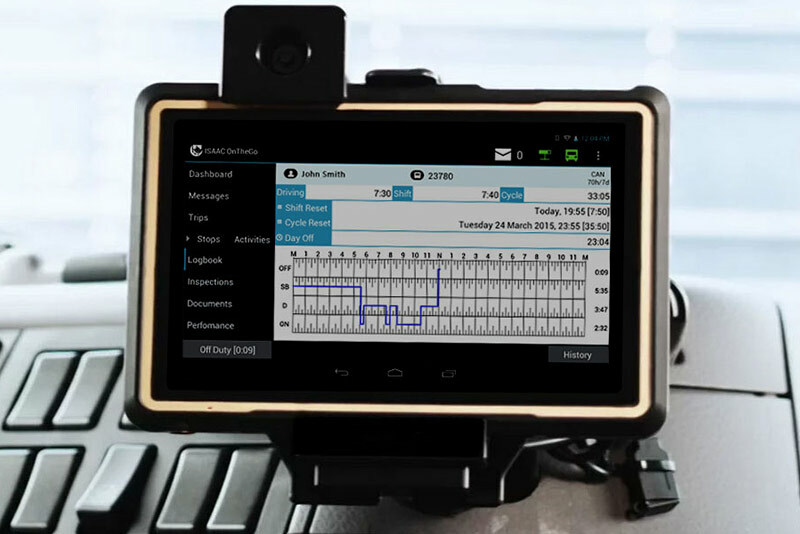 The federal government has signaled its intent to introduce regulations that replace current requirements for truck drivers to complete paper log books with a mandate that trucks be equipped with Electronic Logging Devices (ELDs). 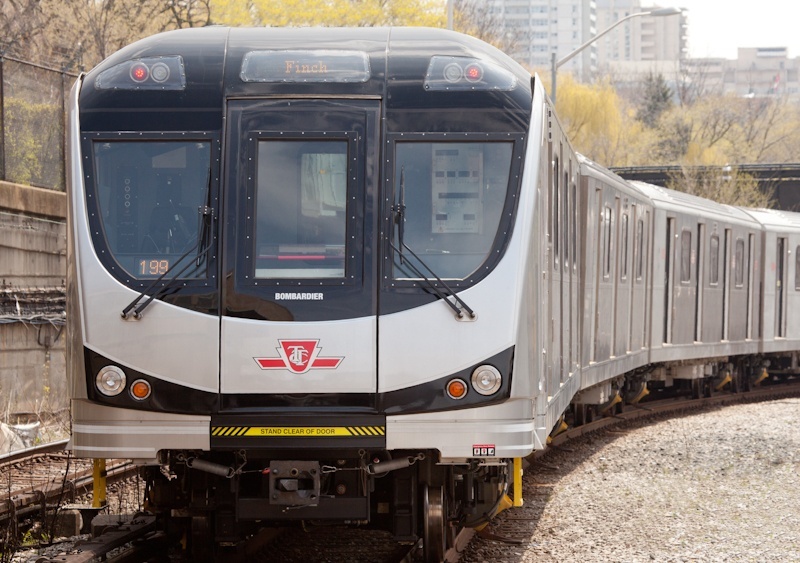 Finance Minister Bill Morneau has recently announced the federal government’s intention to phase out its Public Transit Tax Credit (PTTC) effective Jul 1, 2017. The credit, which came into effect on July 1, 2006, allowed regular transit users to reduce their cost of using transit by 15 percent.